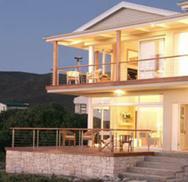 The Spier Estate is set in magnificent natural surroundings and has a host of activities on offer for the discerning guest. These include wine tasting of some world class wines, a cheetah outreach programme, a bird of prey rehabilitaion centre, horse riding, various restaurants and their own superb golf course - De Zalze. 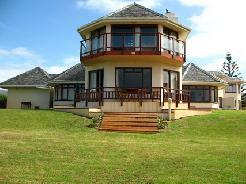 This makes it the ideal destination for a golf holiday in the winelands area. 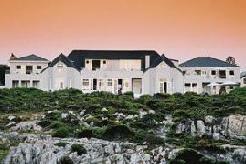 Accommodation at Spier is in The Village, a new era of five star luxury accommodation in South Africa. 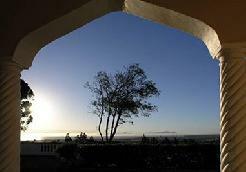 Designed to recreate the intimate and relaxed atmosphere of a small village, its 155 rooms, including four suites and nine villa rooms, are connected by indigenous gardens, walkways and waterways. 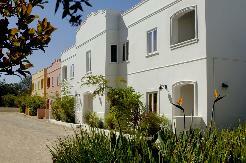 These Cape Style buildings are clustered around six private courtyards, each courtyard with its own swimming pool. At 60 square metres a piece, rooms at The Village are more spacious than those currently offered in five-star establishments and are elegantly and simply appointed in the traditional country style. During spring and summer, doors open onto the gardens and entertainment areas. Come winter, light up the fireplace and settle in for the night. 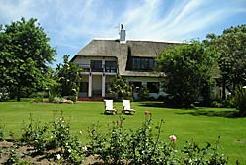 10 minutes from Stellenbosch, 15 minutes from Cape Town International Airport and 25 minutes from Cape Town. A short drive away is Stellenbosch and Franschoek with their rich cultural heritage, classic Cape architecture and eclectic mix of unique shops, art galleries and world famous wine estates. Drive to Cape Town for a ride on the cable car, soak up the sun on the many famous pristine beaches or shop to your hearts content at the Waterfront. There are a variety of dining options to choose from. Treat yourself to modern sophisticated African cuisine at Moyo at Spier, an authentic Cape buffet at the Jonkershuis, a winelands style picnic on the banks of the Eerste River or do a light snack on the terrace of the Spier Deli, French classic fare with a modern edge at Figaros.